Starting out as a Team Member is a great way to learn how the restaurant operates. Learn how to prepare our food and provide Genuine Hospitality to all our guests. Coach, Develop & Inspire others! You've proved you have a passion for developing others. Now you have the responsibility for training all our new Team Members. As a Shift Manager, you're given the responsibility of managing Team Members, mentoring, and handling opening and closing duties to ensure the restaurant functions at its highest level. The next step is taking the reins as an Assistant Manager. You will be learning all upper-level management skills to prepare yourself to operate a restaurant of your own one day. The highest position in the restaurant. Now you're in charge of making sure the business is a success. Now you're not only in charge of making sure the business is a success, but you're also responsible for the development of our future Operators. You're leading 7-10 restaurant teams and changing people's lives along the way. 75% of our Vice Presidents began their career as a Team Member in one of our restaurants! Now you're overseeing an entire function of our business. Hi, I’m Matt. This is my career story. I went from Team Member to Vice President at The Saxton Group. You can too. I attended college in a small town in Oklahoma. Like a lot of students, I took a part-time job to make extra money while I was going to school. Back then, I didn’t think too much about my career. I wanted a job that was fun, allowed me to interact with people and was flexible with my class schedule. I ended up finding all of that – and a lot more – at McAlister’s Deli. 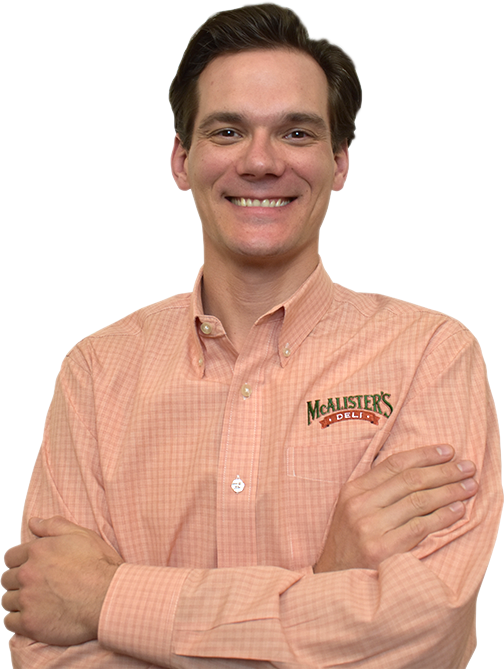 I was hired by The Saxton Group to be a front of house Team Member at the local McAlister’s. I quickly learned that McAlister’s was different than other places where I had worked. The managers genuinely were interested in me. Many of the people I interacted with who were managers or Regional Directors or even Vice Presidents had started as Team Members in the restaurants – just like me. It didn’t take me very long to realize this might turn out to be more than a part-time job. That was almost 15 years ago! Along the way I worked every position in the restaurant, from that first job as Team Member to my current role as a Vice President. I learned that if you work hard, make a difference and have a genuine passion for others, doors will likely open for you. Today, one of my main responsibilities is to help create a culture at The Saxton Group where we celebrate our people and provide opportunities for advancement. Luckily, we’re growing faster than ever which has allowed us to advance more careers than ever before. That’s my story, apply today and let’s get started on yours. My name is Michelle, Regional Director for the Greater Austin area. 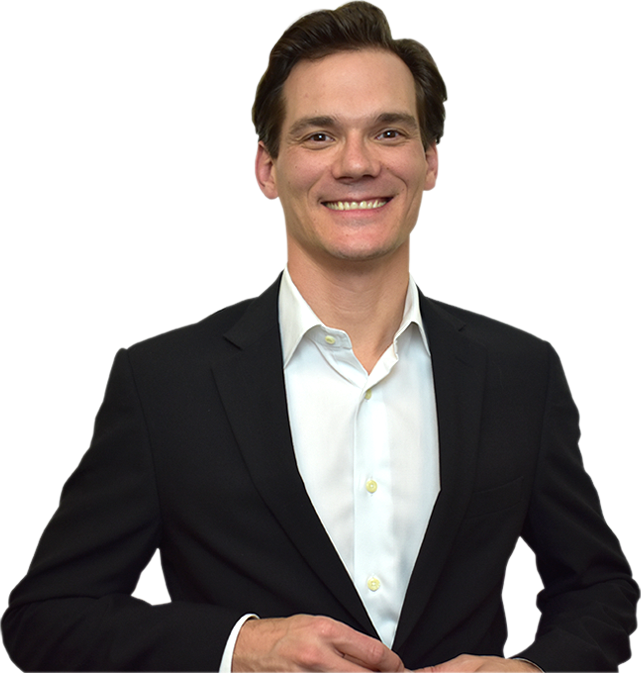 Before joining The Saxton Group, I had been working in the restaurant industry for over 13 years. It had always been my passion to serve others and, knowing that I was a “lifer” in the restaurant industry, I chose to forego a secondary education. Realizing this, my goal was to find a people-focused company that valued their people as much as I did. I soon found that this was difficult and, in fact, seemed impossible at times. But then I found The Saxton Group. 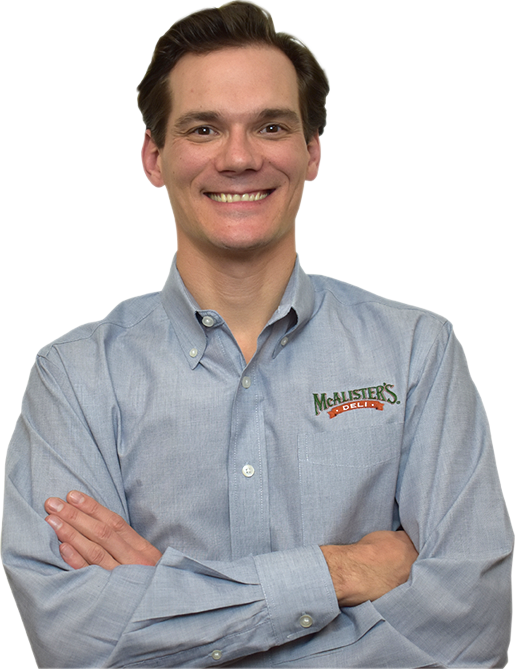 In 2008, I was hired as an Assistant Manager for McAlister’s Deli and trained in College Station, Texas, with Killeen, Texas as my home restaurant. I quickly learned that working for The Saxton Group was one of the best decisions of my life. I was surrounded by people who inspired, challenged, encouraged, and, above all, believed in me. Since joining The Saxton Group, I have worked my way up from Assistant Manager, to General Manager, and, now, to the position of Regional Director. I am successful today because The Saxton Group has provided me with the environment and tools I needed to stay committed to my development. 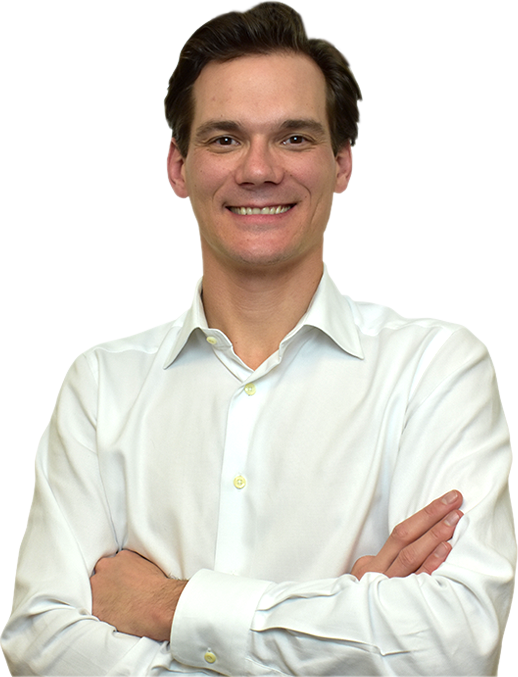 Throughout my time with The Saxton Group, my goal has always been to develop people and lead my team to success, just like others did for me. I’m proud to work for a Company whose values remain in line with mine. While The Saxton Group continues to grow and adapt, I know it will never sacrifice on its true passion: people. My name is Raymond, Ray for short, and I am from Killeen, Texas, a small military town in central Texas. Being from a small town, I wasn’t sure what I was going to do with my life and career. But I was given an opportunity to join The Saxton Group in 2011. Since joining the team, I’ve experienced numerous Free Tea Days, plenty of training and development, and had the opportunity to be a part of a New Store Opening team! 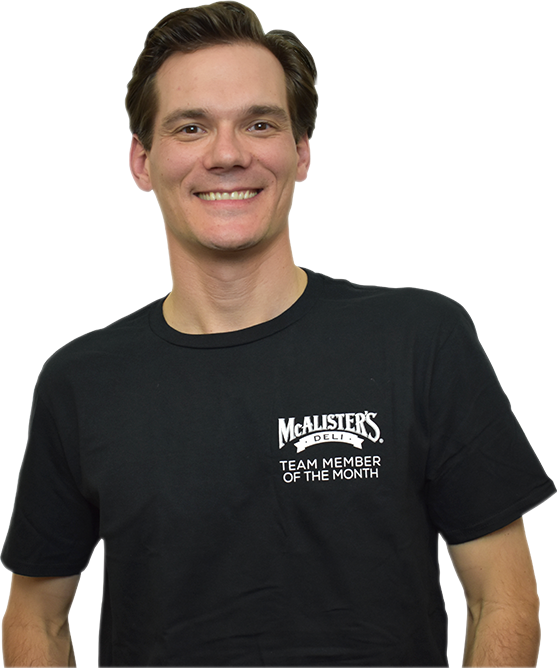 I started from the bottom and, along the way, was able to successfully accomplish and master every position: from the sandwich line to my current position as General Manager of the McAlister’s Deli of Austin, Texas. Through hard work and dedication, anything is possible at The Saxton Group. I am grateful that I was given an opportunity to be a part of this great Company! Thanks for everything, TSG! 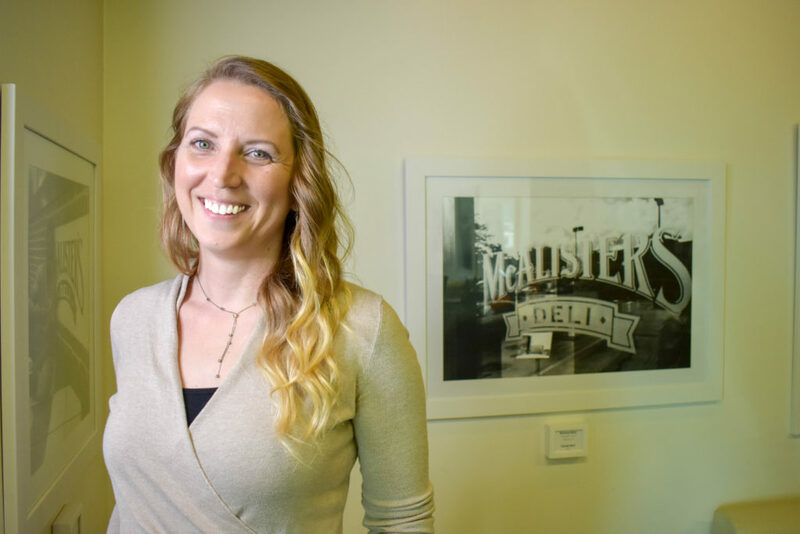 Hi, my name is Idalys, but my McAlister’s Deli family calls me ‘Dallas’. I started my journey with The Saxton Group in January of 2015. I was hired as a Back of House Team Member in Topeka, Kansas. Quickly, I learned how to run the Back of House and, in just a few months, was cross-trained to work in the Front of House. 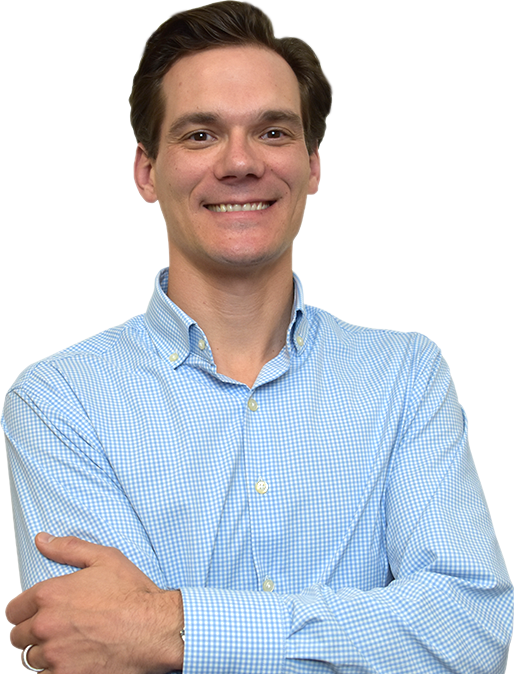 In April 2016, when I was promoted to a Shift Manager, I gained interest in learning more about management at The Saxton Group. 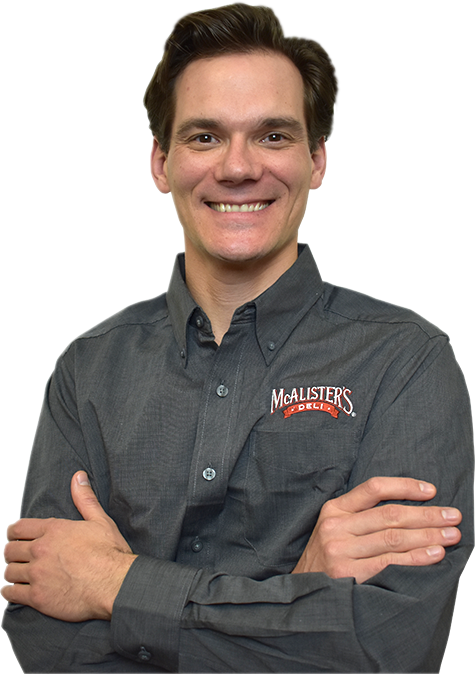 For the next two years, I worked as a Shift Manager in Topeka, learning how to manage every aspect of McAlister’s Deli as I went. 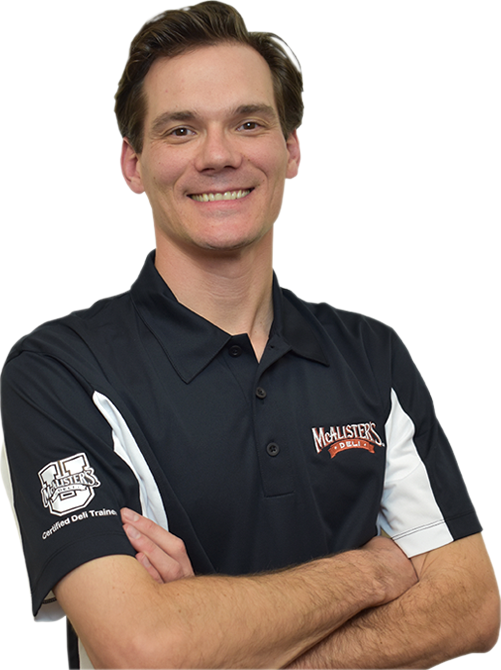 Nearly two years after I was promoted to a Shift Manager, I was offered the opportunity to become an Assistant Manager at a brand new location in Council Bluffs, Iowa. I have to be honest, it was a bit intimidating leaving my family in Kansas, but I was excited about the opportunity and knew I would grow as a person and further my career at The Saxton Group. I moved up to Iowa and helped open the Council Bluffs location in April 2018. Three months later, I opened another new location in Omaha, Nebraska, where I continue to work as an Assistant Manager! Throughout my time at The Saxton Group, I’ve made numerous friends and countless memories. With all the opportunity that The Saxton Group has given me, I know now that I made the right decision when I first applied in 2015. And I know that this is just the beginning! Over 60% of our Management Team was promoted from within. Will you be one of them?